The WFUMB Center of Excellence Romania was established in 2007 and it is located in Timişoara. It has also been an EFSUMB Ultrasound Learning Centre since 2014. The ultrasound learning activities in Timisoara have a long tradition, since 1995, and until now more than 1500 physicians started their ultrasound experience in our center under the supervision of the center’s members. Every year the center organize 2 courses of general ultrasound, 3 months each, several courses for students. Since 2007 we had organized also eleven annual workshops with different topics: Interventional ultrasound, Contrast enhanced ultrasound, Ultrasound in Gastroenterology and Hepatology, Elastography, Ultrasound in Emergencies, Clinical Abdominal Ultrasound, etc. In 2008 our center was the organizer of EUROSON 2008, an event that brought together over 1,000 participants interested in ultrasonography, from 43 countries. 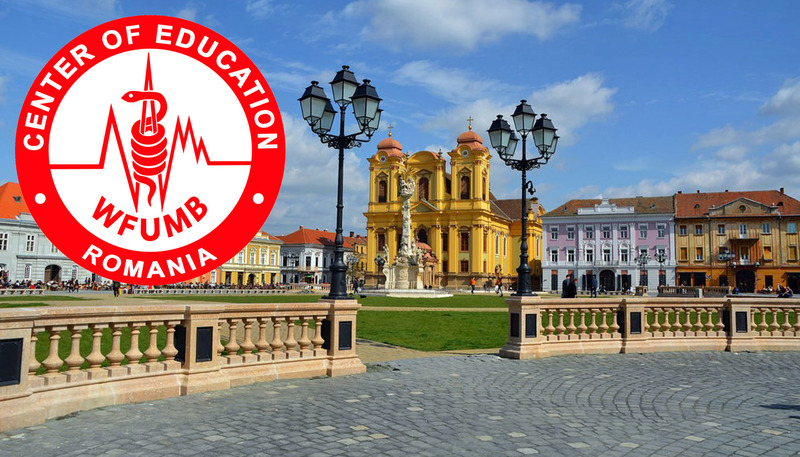 In 2013 we have organized the first EFSUMB Endorsed Course via telemedicine, involving 2 centers: Timişșoara, Romania and Szeged, Hungary. In 2016 we organized together with Chişinău Ultrasound Learning Center from Moldova the first workshop in cooperation with WFUMB. We shall continue our educational activities in ultrasonography and our center is open for everybody that wants to learn ultrasound or looks to improve their experience.